A warming climate will add to the stresses the lakes have suffered from industrial pollution and development, according to the report, in particular the overflows from urban sewer systems that carry harmful bacteria. 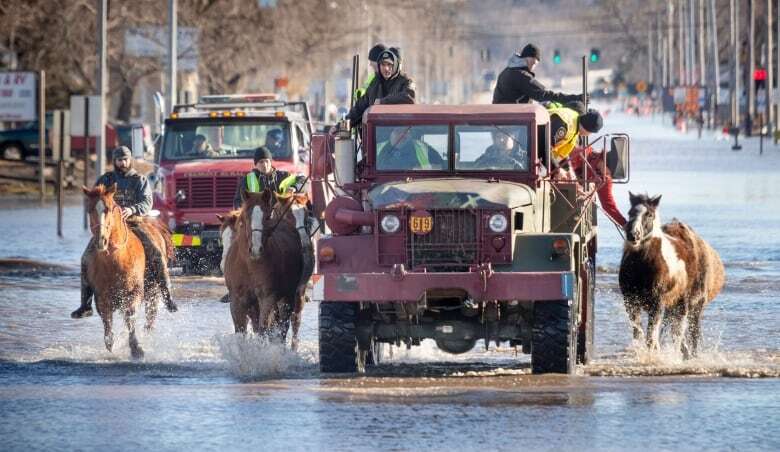 While annual U.S. precipitation increased four per cent between 1901 and 2015, it jumped nearly 10 per cent in the Great Lakes region. Much of that increase was due to unusually large storms, the report says. Future precipitation is likely to happen less evenly, decreasing five to 15 per cent in the summer by 2100. Heat waves should become more common, posing risks for elderly people and children with asthma. By the end of the century, the region should have up to 40 additional days with temperatures exceeding 32.2 C (90 F). While winter snowfall should decrease in most places, areas accustomed to lake-effect squalls can expect them to dump even more snow — particularly along the Lake Ontario snowbelt in New York. The study did not include a cost-benefit analysis of a warming climate's likely results. Several of the scientists said in a phone news conference there may be some bright spots, but that the economic impact would mostly be negative. The region could have longer growing seasons, said Brad Cardinale at the University of Michigan's Cooperative Institute for Great Lakes Research. However, the report suggests that the benefit could be offset by wetter springs that make it harder to plant crops. Not only that, increasing drought and heat in the summer could hit the agriculture industry hard. The report predicts that corn and soybean crop yields will go down by 10 to 30 per cent by the end of this century. 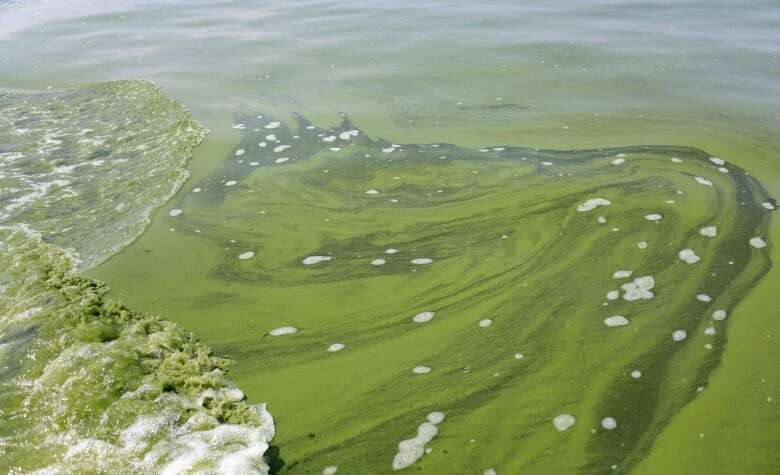 Drinking water quality will be degraded by more releases of untreated sewage during heavy storms and nutrient runoff that feed harmful algae blooms, some toxic. Such blooms are common on Lake Erie and portions in Lake Huron and Lake Michigan, but they have started showing up in deep, frigid Lake Superior. That's an unprecedented development, said Lucinda Johnson at University of Minnesota at Duluth. Heavier storms will also boost the danger of erosion for beaches, dunes and shorelines, the report says. 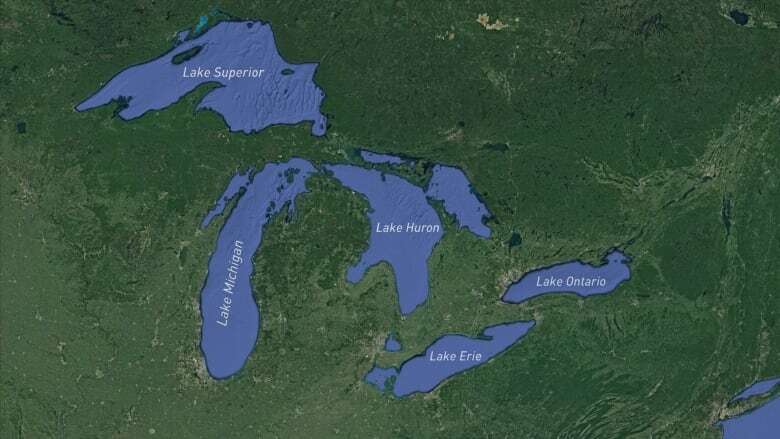 It's uncertain how climate change will affect water levels in the Great Lakes, which already fluctuate periodically, the scientists said. Warmer temperatures will produce less ice cover, boosting evaporation and pushing levels down. However, they could rise in years with especially heavy precipitation and temporary deep freezes caused by southward migration of frigid polar air. Although the Trump administration has reversed federal policies intended to prevent climate change, Howard Learner, president of the Environmental Law & Policy Center, said there are measures that states and local governments can take. Some of those measures include increasing energy efficiency, stepping up use of renewable sources and preventing runoff of nutrient-rich manure from large livestock farms. "We cannot wait for the Trump administration to accept sound science," Learner said. "We need to step up and act."